Agra has the majestic forts, beautiful palaces, monuments, and a number of historical edifices. But another phase of Agra we have to know is shopping world. Yes, Agra is one of the best places in India for shopping. Particularly, handicrafts and souvenirs of Agra are very popular. No doubt Agra is a great place for shopaholics to pack their bags empty less. An important thing is, never forget to buy the pride of Agra “Bric-a-Bac” it means a small marble-made Taj Mahal. If it is in your home, no need to say anyone that you went Agra. Because its presence makes them know you went to Agra. So finally you can understand that if you fail to shop in Agra means its a big mistake you did. Here Agra’s the best top 10 shopping sites are listed whenever you visit Agra, route your map to these places. 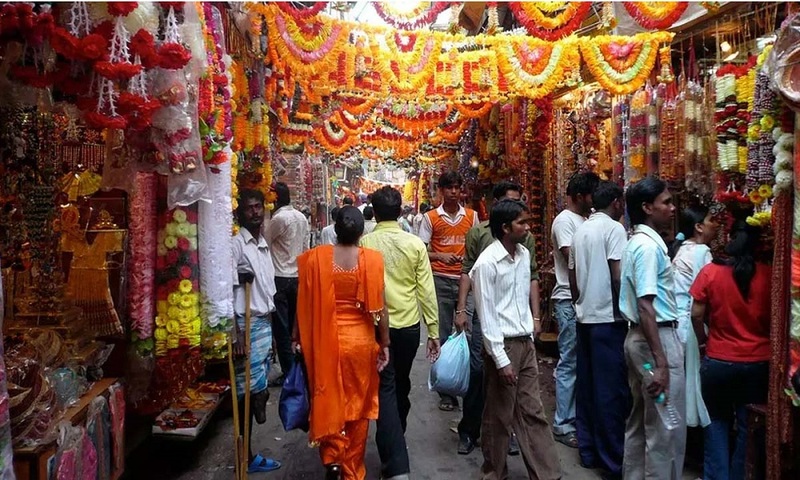 Sadar Bazaar tops the list in Agra for shopping. This giant market is located near Agra Cantonment Railway Station. For tourists, this shopping place is an ideal place because the market is close to the Railway Station and a coffee day too was there. So tourists can straightly start their trip with shopping or can end with shopping. Things to Buy: The best things to buy here are handicrafts items, leather bags, garments, sweets, etc. Mostly, for leather products Sadar Bazaar is quite popular. Taj Leather World is the best shop for leather goods in Sadar Bazaar. Visiting Time: 11:30 Am to 6 PM and closed on Tuesday. For silk lovers, Subhash Bazaar is the best shopping destination. It is located in Halwai Gali which is close to Jama Masjid and Agra Fort. 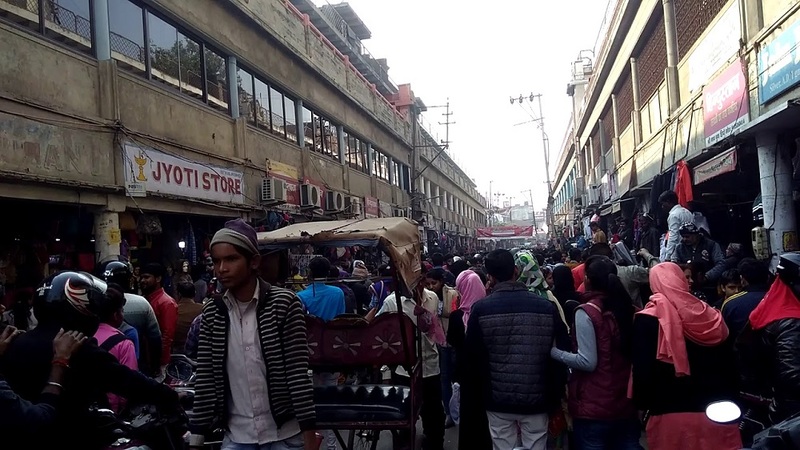 Tourists can go for shopping in Subhash Bazaar after exploring the mighty Agra Fort. Also, Jama Masjid is close to the market. Things to Buy: Silk saris and products are the best-known things to buy. Here the best and popular collections of all silk saris available. So you can choose the best choice from a number of options. Visiting Time: 11 AM to 9 PM and closed on Tuesday. Kinari Bazaar is another popular shopping destination which is close to Jama Masjid and the Bazaar is located at Matola. Kinari Bazaar is the most popular wholesale market in Agra for many things. The history behind the market attracts tourists to visit the place. Try to roam the narrow and zig-zag roads of Kinari Bazaar it will be very interesting. Things to Buy: Clothing, jewelry, fabrics, shoes, marble, spices, handicrafts, glassware, and leather products are the available things to buy here. Small snack stalls are also there to have some delicious food. This market is one of the best places to buy “Bric-a-Brac”. TDI Mall is one of the best malls in Agra for entertainment buffers. 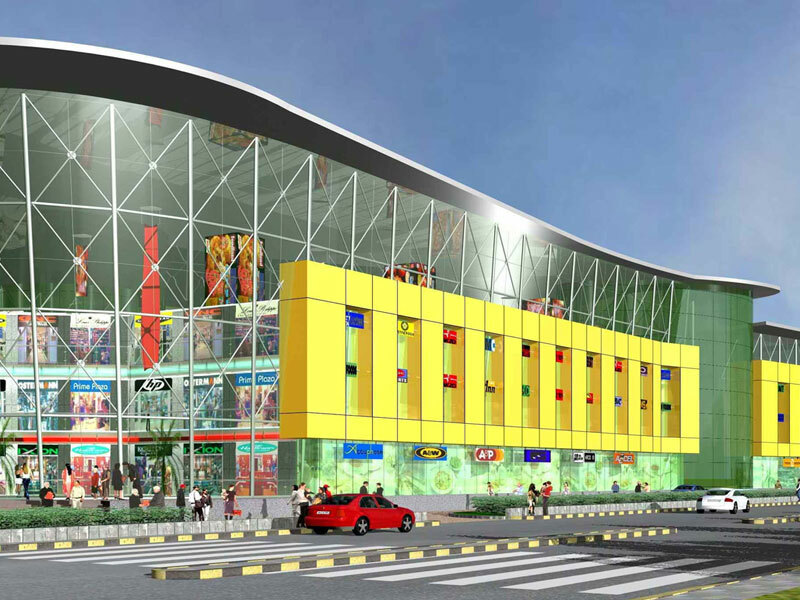 This Mall is located very close to Taj Mahal on Fatehabad Road. 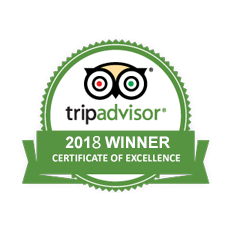 It is a great sight for entertainment lovers and foodies. Most importantly, the Food Court in the mall is the best thing for foodies to fill their stomach with what they want. Things to Buy: This Mall is known for clothes. All variety of domestic and international branded clothes available here and non-branded clothes also available. Those who love branded items can visit this mall. The best time to shop in this mall during offer sales time. Visiting Time: 10 AM to 10 PM and every day it keeps open. Agra's busiest and crowded shopping destination which means, it is the Raja Ki Mandi. It is located in Lohamandi region. The market is close to Raja Ki Mandi railway station that’s why the name came to the market. In this market, you can buy whatever you need because here everything will available from small to big. Overall, Raja Ki Mandi is one of the largest shopping markets in Agra. Things to Buy: From small household things to eatables everything will available here. Garments, household items, jewelry, religious items, sweets, etc a lot more are the popular things to buy. Raja Ki Mandi is such a big and one stand market with all things. Visiting Time: 10 AM to 8 PM and every day it keeps open. Shah Market is a worthy place for tech lovers in Agra. It is located very close to Sanjay Place market. Shah Market is the best wholesale and retail market in Agra for mobiles. Here all branded mobiles available. 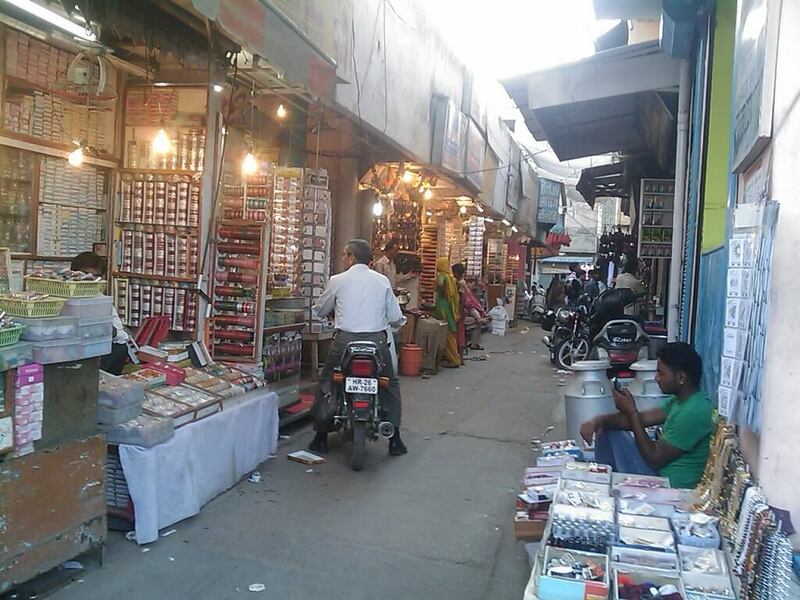 In whole Agra, Shah Market is the renowned area for mobiles. Things to Buy: Mobiles are the things to buy here. Even second-hand mobile phones are available in this market. Any branded mobile in first hand or in second hand can available in Shah Market. Visiting Time: 11 AM to 11 PM and every day it keeps open. Another massive local market in Agra is Shahganj Bazaar. It is located in Shahganj locality.  This bazaar has a very good name for its quality products providing. Almost everything will be found in this market. In Agra, Shahganj Bazaar is the best-known local market. Things to Buy: Most of the things available here are furniture, clothes, household items, garments, etc and vegetable market in this locality is also famous. Mostly Shahganj Market is known for reliable and good prices with the best quality. Visiting Time: 8 AM to 6 PM and every day it keeps open. Agra is the name for leather products in India. That’s why many leather items attract everyone; especially shoes are the most leather items everyone likes to buy. In order to buy the best shoe pairs, Shoe Market in Hing Ki Mandi is the best choice. 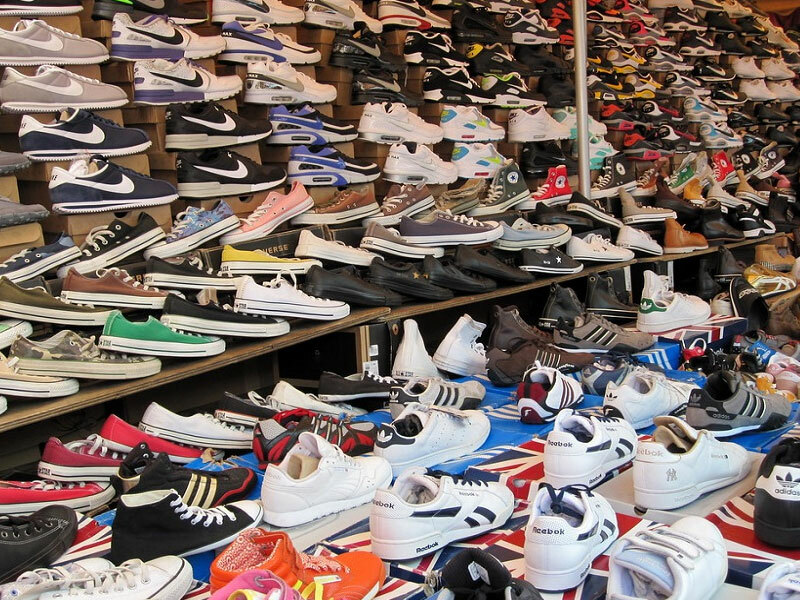 It is very famous for the variety of shoe products in Agra. Cost of shoes will be reasonable and the quality also seems to be very fine. Things to Buy: As usual shoes are the things here available to buy. But you can pick the best one from various collections.  Since the cost is less and the product is good so it is the best deal to buy shoes here. Visiting Time: 10 AM to 4 PM and every day it keeps open. Agra is also a great producer of fine marble handicrafts. The best example visible to us is Taj Mahal, an epitome of marble architecture. So for marble works and handicrafts, Agra Marble Shoppy is the best shopping place. 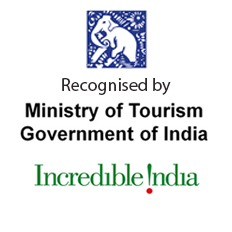 It is located near Taj Mahal on Eastern Gate road. With the available marble handicrafts in it, you can decorate your home beautifully with marble art pieces. 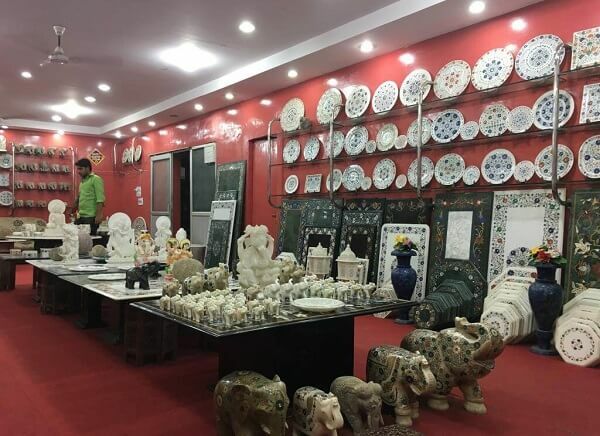 Things to Buy: Marble handicrafts, table tops, crockery, and semi-precious stonework known as Pietra Dura are the best available things to buy. Visiting Time: 7 AM to 8 PM and closed on Friday. Last but not least, Shilpgram in Agra is a wonderful shopping zone to buy various handicraft items. It is located in Telipara at Tajganj. For tourists, Shilpgram is an exotic place to shop in the scenario of rural life with huts and open-air stalls. Also here a cafe, restaurant and bar were there to get refresh with drinks and delicious food. After sightseeing of Agra, visiting Shilpgram is worthy to go through a different shopping experience. Things to Buy: The best things to buy are jewelry, footwear, ethnic clothes, souvenirs, etc. 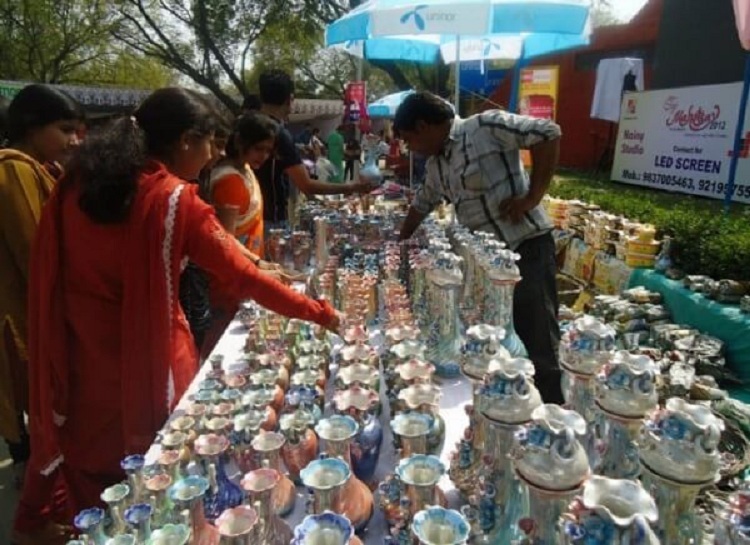 Art Bazaar in Shilpgram is the best place to buy handicraft items. Visiting Time: 9 AM to 9 PM and every day it keeps open. All these 10 shopping destinations in Agra are the best places for shopping. But one thing has to remember is bargaining. Never stick to the first said prices does bargain as possible you can. Because some things may not worth enough to the paid money. So you must have bargaining skills to shop in Agra. However, Agra is a shopping paradise in India for leather goods and handicrafts.